Plastic manhole is usually called “inspection well or inspection chamber”, which is placed at interchange and turning point of drainage pipes, changes and plunge of caliber or slope, and in straight pipe at each certain distances. 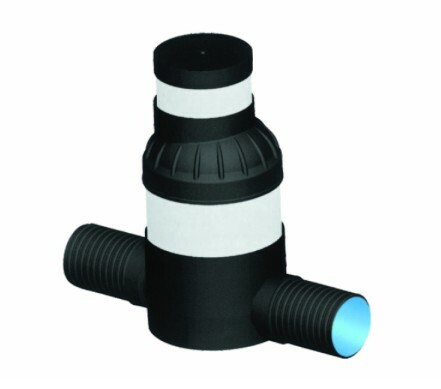 It is an affiliated drainage structure used to check, clean and dredge the pipes regularly. Our plastic manhole is made of Polymer Resin, adopts combinative structure and consists of manhole base, manhole shaft, manhole cover, cover base and concrete supported plate, etc. 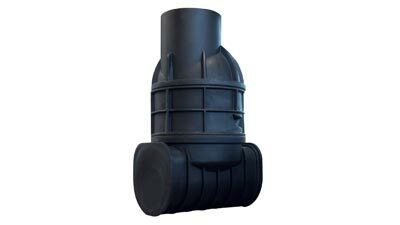 The critical manhole base adapts one-time molding, which can produce all types of manholes for two-way, three-way, Cross Tee 90°-165°any interchange. It uses reduce union, variable angle union and seal ring to change the connection of caliber and angle. Our manhole shaft uses PE pipe, corrugated pipe or winding pipe to adjust itself, so it is very much flexible, we can intercept the corresponding length according to the site buried length. We use rubber seal ring at the connection of manhole shaft, inlet (outlet) pipe and manhole base, so that small inner angle changes can be made. 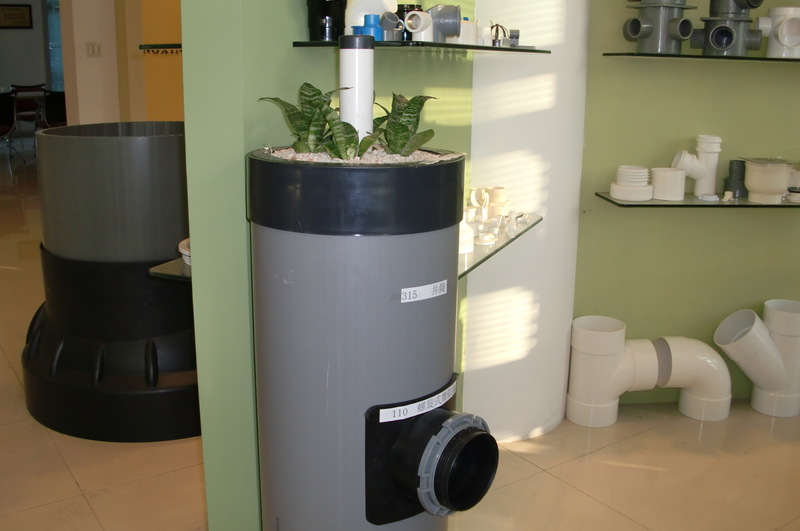 It is convenient to install, not easy to leak, environment friendly and energy saving. Well hydraulic conditions: plastic inspection chamber can bear high strength, impact, with strong corrosion resistance; Wells inside is sleek fluent, reducing congestion;1-3 times as the traditional rain pollution emission. Construction installation convenient: can greatly improve the construction progress and the construction efficiency more than five times as much as the traditional inspection Wells. 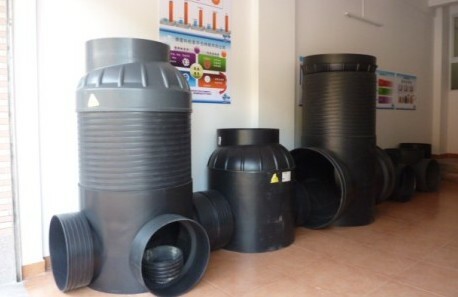 Save energy: reduce the sewage disposal costs, energy saving. Small covers of the area: change the traditional making method of inspection Wells limitation are above 700mm in diameter, reducing the area of inspection Wells.